For those of us who love flying with Qatar and also use it as a handy way of getting Avios and Tier points with the BA Executive Club this is potentially worrying news. 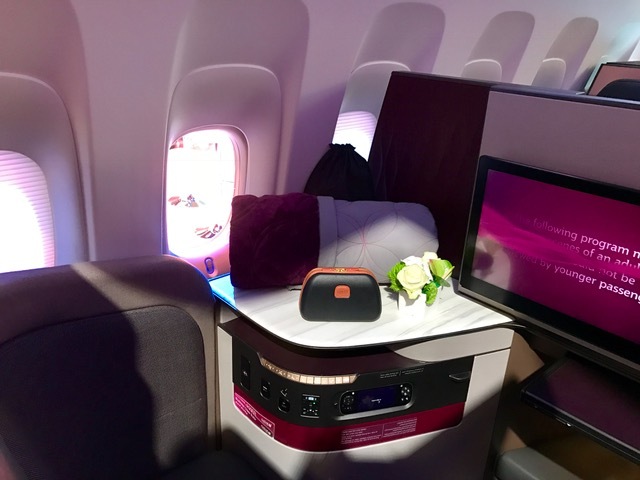 However, the relationship with BA and Qatar is more complex than just through oneworld as there are numerous codeshare arrangements as well as the fact that Qatar Airways holds a share of about 20% in IAG. 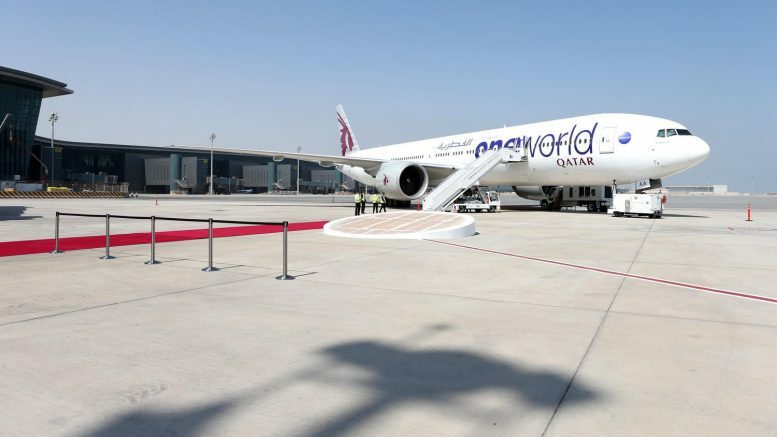 Walsh assured investors that should Qatar lave Oneworld it would not have any impact on IAG’s relationship with Qatar. This could mean that there are specific partnership arrangements with Qatar for Executive Club members to collect Avios or tier points when flying Qatar, though it would most likely be only Avios except on codeshare flights. However, personally, I still take the comments with a pinch of salt. Willie Walsh is most likely just backing up his IAG investors, Qatar, rather than it necessarily being a fact. Let’s keep our fingers crossed that we can continue to earn tier points and Avios with Qatar for years to come and hope that elusive mega sale appears soon! If you are after cheap flights to Australia and don’t mind a convoluted journey then this fare could be for you. Although I am really not keen on Paris Charles de Gaulle airport it is at least easy and cheap to get to plus only a short flight. The flights are on a mixture of airlines so look carefully when booking as some are better than others. There are also some that include an economy leg on a long haul segment so this needs some careful booking. You can get oneworld airlines included on the ticket such as BA or Malaysian which only cost a few pounds more. 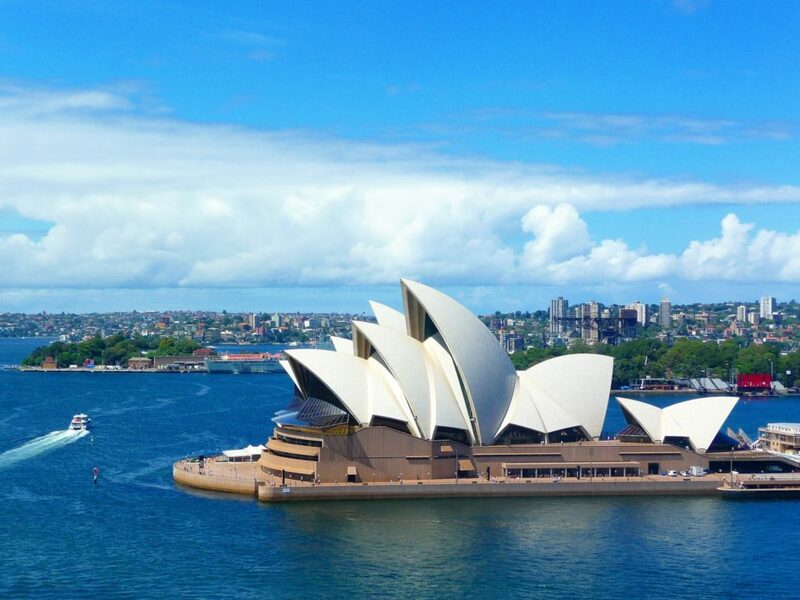 The initial flights will be on Lufthansa or Swiss to one of their hubs to start the long haul flights to Sydney via the Far East. The fares must be booked by 16 November and include a minimum stay of 5 days. Stopovers are allowed for €100. You can travel up to 30 September 2019. You can book the fares via an online travel agents such as Expedia. Finnair has announced it will introduce Premium Economy, for its entire long-haul fleet from 2021. Located in its own cabin, the Premium Economy class will feature customised designs for Finnair and provide increased space and comfort along with an enhanced service offering. This is the general standard for most Premium Economy cabins now often with business class main courses or welcome sparkling wine alongside an improved seat. 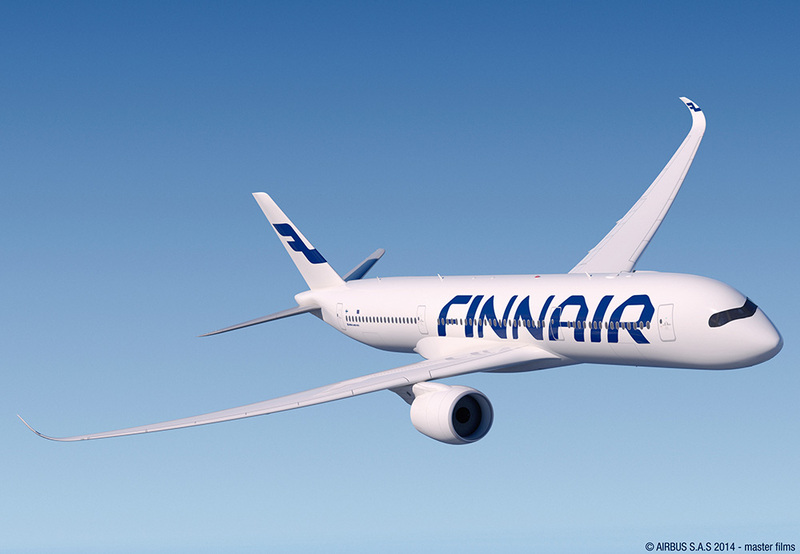 The rollout of Premium Economy class to Finnair’s long-haul fleet starts at the end of 2020 and is expected to be completed by the end of 2022. Be the first to comment on "News & offers: Qatar & Oneworld, ex EU to Oz from £2014 , Finnair to introduce new premium economy"